Do you need someone to pop a lock for you? Have you got locked keys in car? Do you want your office to be an even safer place than now? Then you found the right team to solve your problems - Locksmiths from Smyrna Georgia! We have the most reliable team to restore your security and safety fast for symbolic prices. Our expertise and tradition are well-known in the area, so join numerous satisfied customers and give us a call! Locksmith Services - What Do We Offer? Lock replacement / repair / installation (for all kinds of locks). Sophisticated security system installation / High-security systems. Our technicians from Auto Care Locksmith Service in Georgia are all equipped not only with the best tools and products. They also have a license, insurance, and bond. When you are dealing with the professionals, there is no room for oversights. We've been providing our services for more than 12 years - locksmithing is our specialty. Join our satisfied clientele by giving us a call. We are always available! 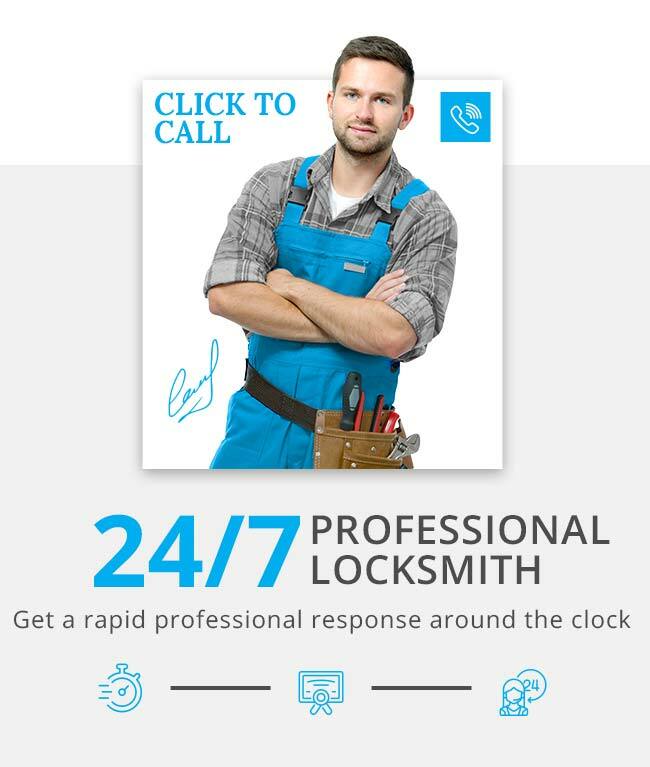 If you are searching for 24/7 available, affordable and certified locksmiths, you found the right ones. Restore your safety by calling 770-783-2178 now!